Order 18 meals or more and receive a discount! 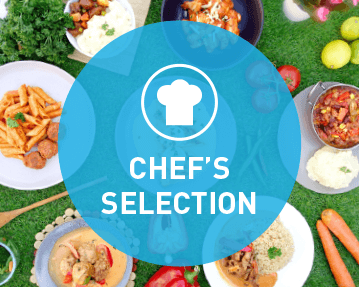 Enjoy a selection of our most popular dishes from the menu. 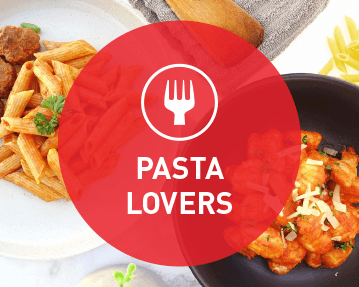 Enjoy some of our finest pasta dishes from the menu. 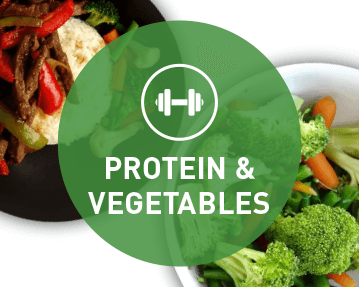 Enjoy our protein and vegetable options. Includes 1 carb meal a day which is ideal to eat before training. 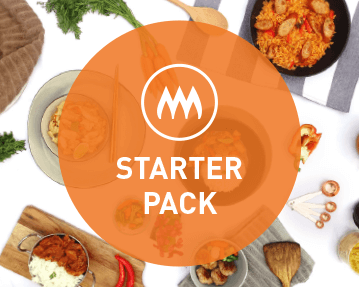 Kickstart your fitness journey with our starter pack which is perfect for having a taste of what we have on offer. Includes five popular meals from the menu.